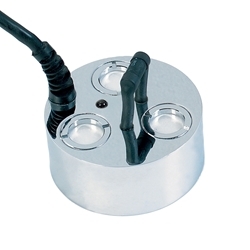 Mist Maker Humidifiers maintain the optimum growing enviroment required for cuttings and seedlings as well as growth through the vegetative stage of your plant cycle. 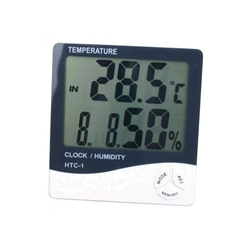 For best results Place in a large propagator or centre of the growroom and watch the vapour float around your cuttings producing rapid growth rates and delivering greater nutrient uptake along with nutrient transportation. 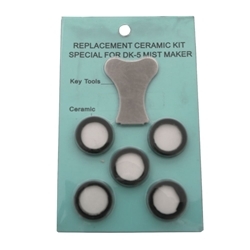 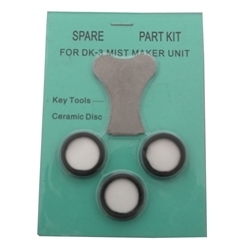 These Replacement Ceramic Discs are available for Mist Maker 3&5. 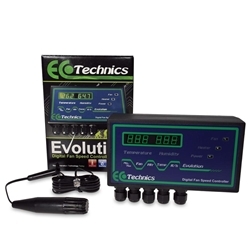 The Ecotechnics Evolution is a fully programmable, digital controller which offers excellent value for money.